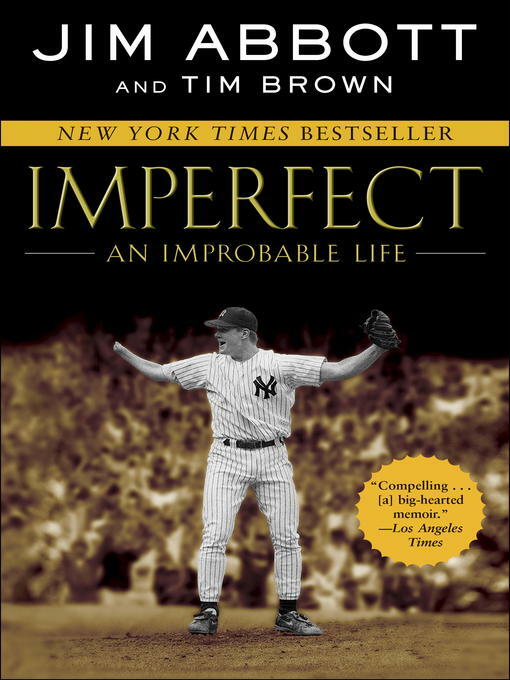 Born without a right hand, Jim Abbott dreamed of someday being a great athlete. Raised in Flint, Michigan, by parents who encouraged him to compete, Jim would become an ace pitcher for the University of Michigan. But his journey was only beginning: By twenty-one, he'd won the gold medal game at the 1988 Olympics and--without spending a day in the minor leagues--cracked the starting rotation of the California Angels. In 1991, he would finish third in the voting for the Cy Young Award. Two years later, he would don Yankee pinstripes and pitch one of the most dramatic no-hitters in major-league history.